Evergreen hip hop, rap and afrobeat star Reminisce has dropped a banging new single titled ‘Oja’. 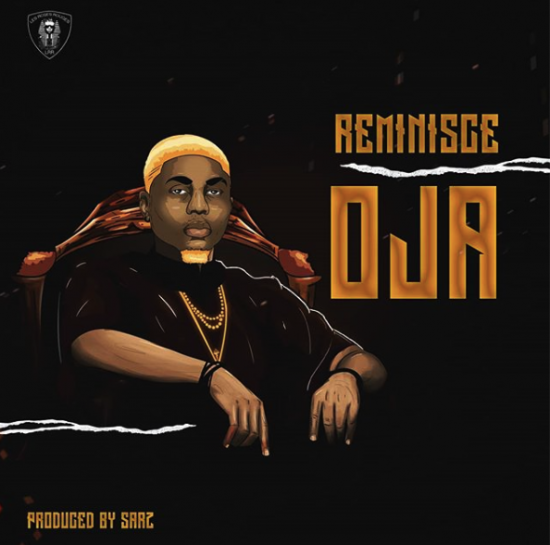 The Oja Mp3 single is the first from Reminisce this year and comes after the release of ‘Problem’, ‘Ajigijaga‘, and ‘Do you feel it‘ all in 2018. Listen & Download Oja Mp3 By Reminisce Below!